Fallout 76 is an online multiplayer Action-RPG developed by Bethesda Game Studios, which is the same company behind Elder Scrolls Online. Needless to say, Fallout 76 has been developed with the goal of being a popular game, and for the time being at least, there’s no reason to believe it won’t be. On top of that, considering how strict Bethesda is when it comes to cheating in their games, Fallout 76 is also bound to be the type of game in which cheating ban waves will happen constantly. Now, as we very well know, ban waves, or even individual bans can and do happen by mistake, reason for which, we decided to write a step by step guide on how to submit a Fallout 76 unban appeal. So, in the unfortunate even where you find yourself banned from Fallout 76, here’s how to contact Bethesda Support in order to submit a Fallout 76 unban appeal! 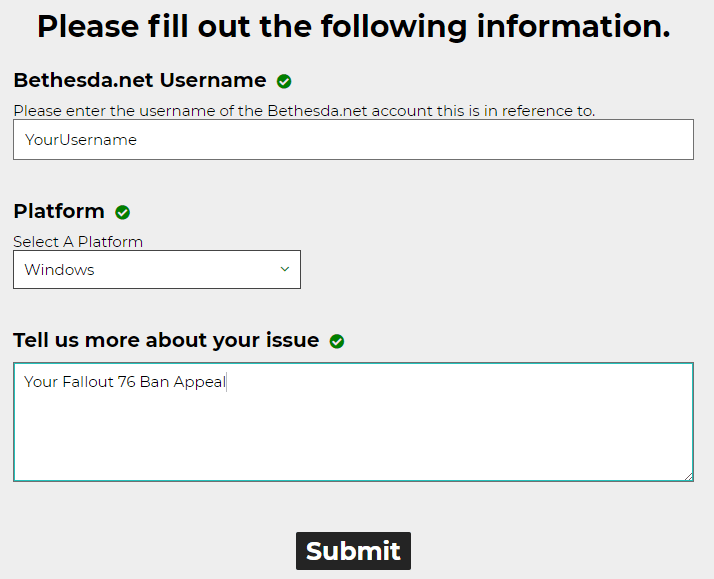 Now, once everything is filled in correctly, simply press the “Submit” button on the bottom of the page, and wait until Bethesda Support will review your Fallout 76 unban appeal, and get back to you via the account’s mail. So, this is it! 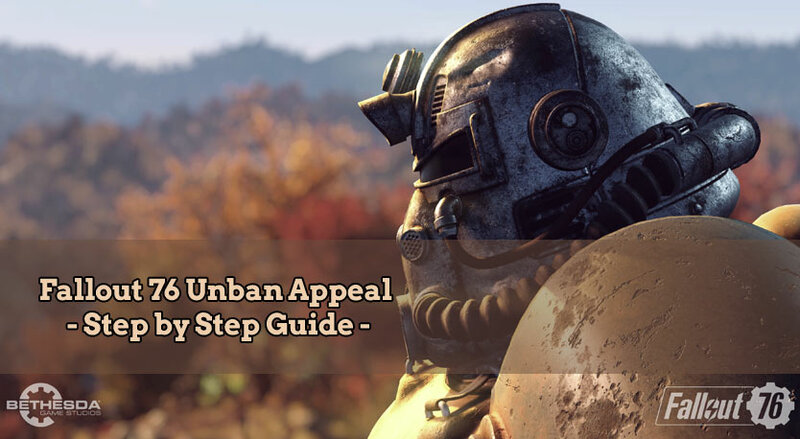 If you’re among the unfortunate players to get banned from Fallout 76, we hope our guide on how to submit a Fallout 76 unban appeal will help you get back in game! 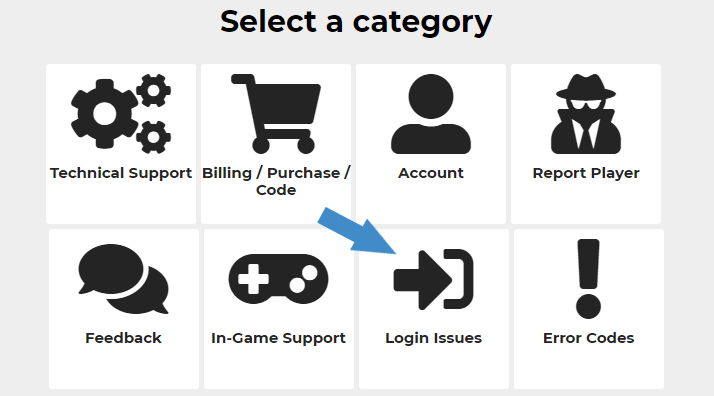 Need help with a Fallout 76 account ban? We're here to give you the best help in order to get your Fallout 76 account unbanned! What do I do if I can’t login to the account? Heya! That depends on why exactly you can’t log into the account. Were you banned or what error are you getting? Heya! Does it say anything else at all when trying to log in? Or did you receive any mails in this regard?